Growing up we pretty much ate anything and everything. Who would have thought there would be something in sweets that we couldn’t eat? 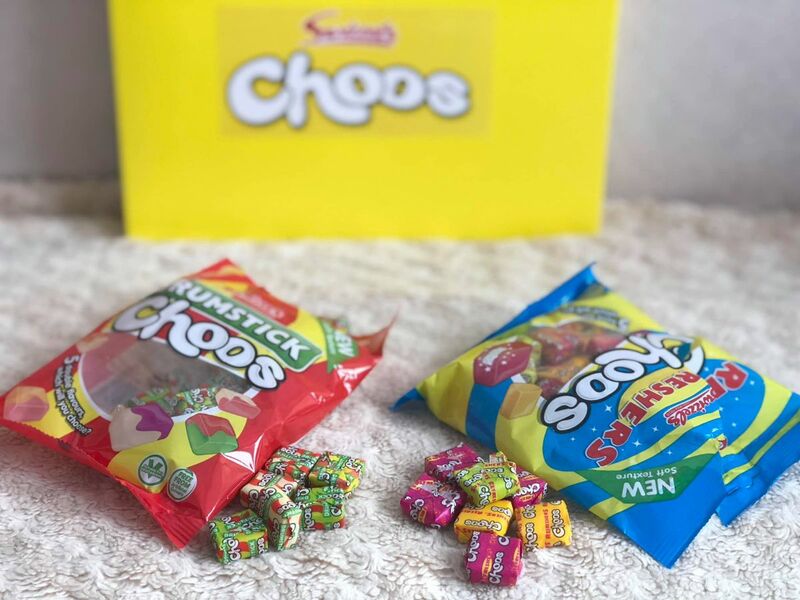 However as we got older and more educated we realised there was a number of ingredients in some sweets that we as Muslim’s could not have…in particular in the chewy sweets. Gelatine is a big issue….although with red food colouring carmine was also an issue. In the olden days our parents did not realise about these ingredients but as mother who now knows, I am extremely careful about what sweets the children eat. It can sometimes be hard as when children give out sweets at school for their birthdays they often contain gelatine, which means Bee can’t eat them so she does get slightly upset. 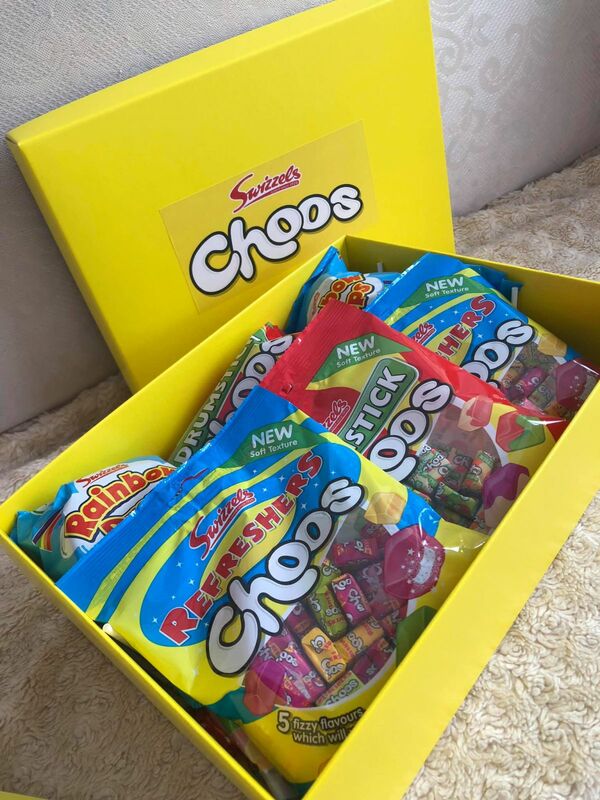 As a child I was always a fan of rainbow drops and refreshers and now Swizzels have introduced Choos! If we had to pick a favourite out of them all it would be impossible as they are all incredibly moreish! The whole family have tried them out and all love them – I can’t see them lasting long! 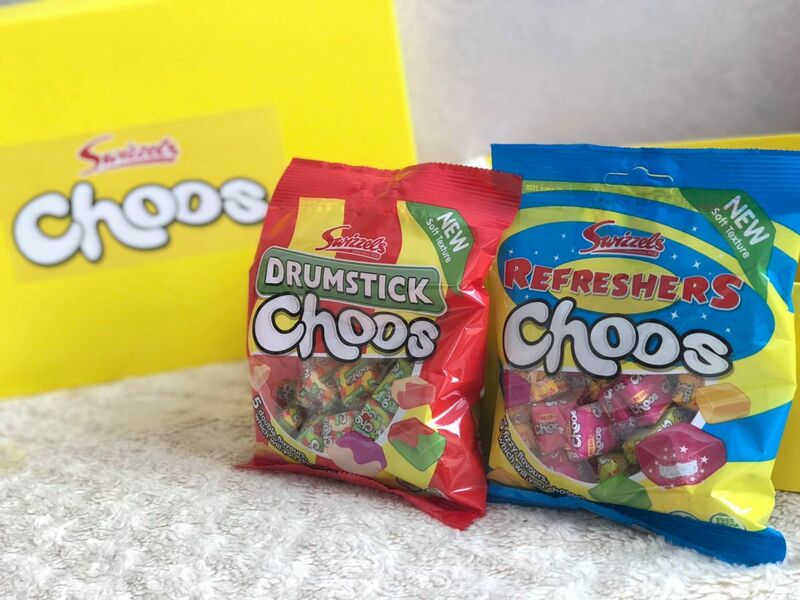 Other products in the Swizzels range that are suitable for Vegetarians and Vegan’s are: Rainbow Drops, Love Hearts, Parma Violets, Fizzers, Fruity Pops and Double Lollies. SUITABLE FOR VEGETARIANS AND VEGANS AND AVAILABLE IN TESCO, ASDA AND MORRISONS. Disclosure: We were sent a selection of products to try out. All thoughts and opinions are our own. 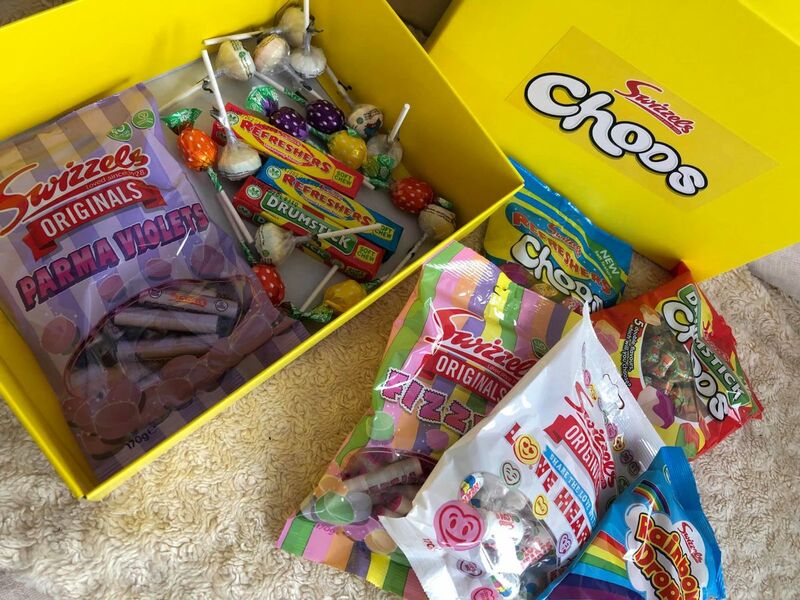 Please note that Swizzels are not halal certified but based on the ingredients we personally are happy to eat them.